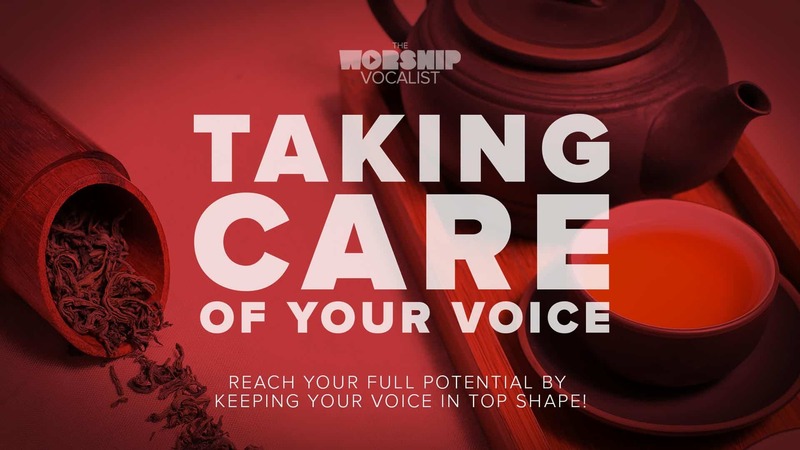 Vocal tips and tricks to help you sound great in the verses of your worship songs! 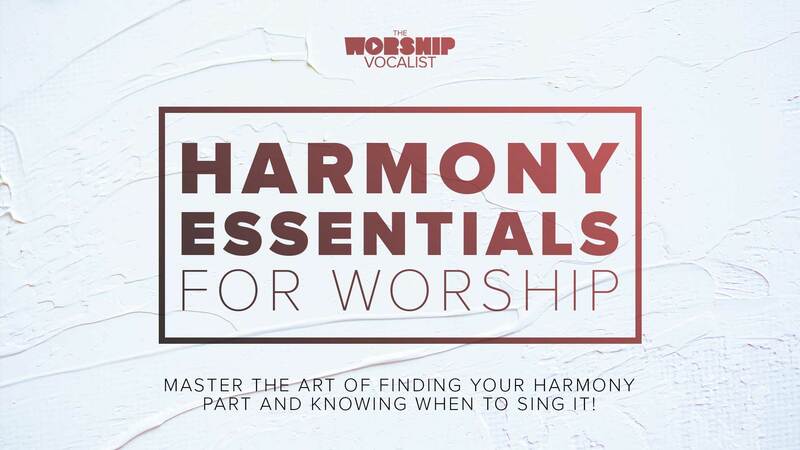 In this webinar, taught by guest coach Tyler Wysong, you’ll learn practical strategies to help you achieve depth, texture, and quality as you sing! I’m stunned at the difference between my first recording and last! Such great tips, especially the toothbrush one. Thanks so much for sharing! Glad you enjoyed the webinar! I loved these tips that Tyler shared! 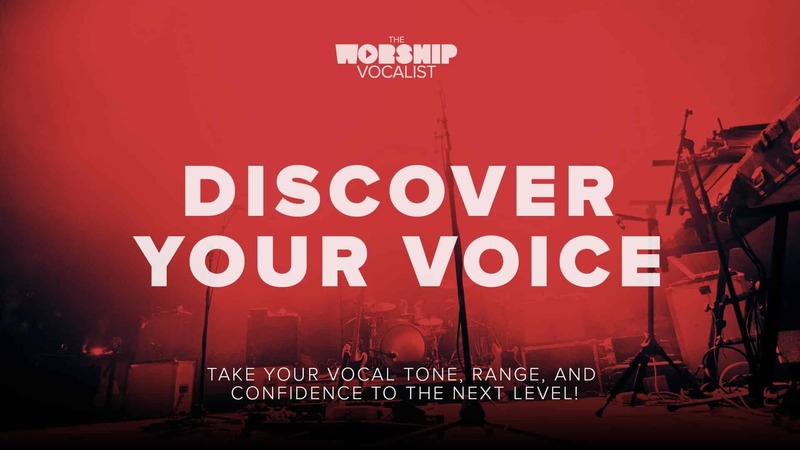 Tyler, I have sung while brushing my teeth before and have noticed effortless clarity and power, but have never thought of ever using it as a tool to improve my singing. So when you pulled out the toothbrush I did not think that was crazy at all! Thank you so much for all the tips. This was a great tutorial!